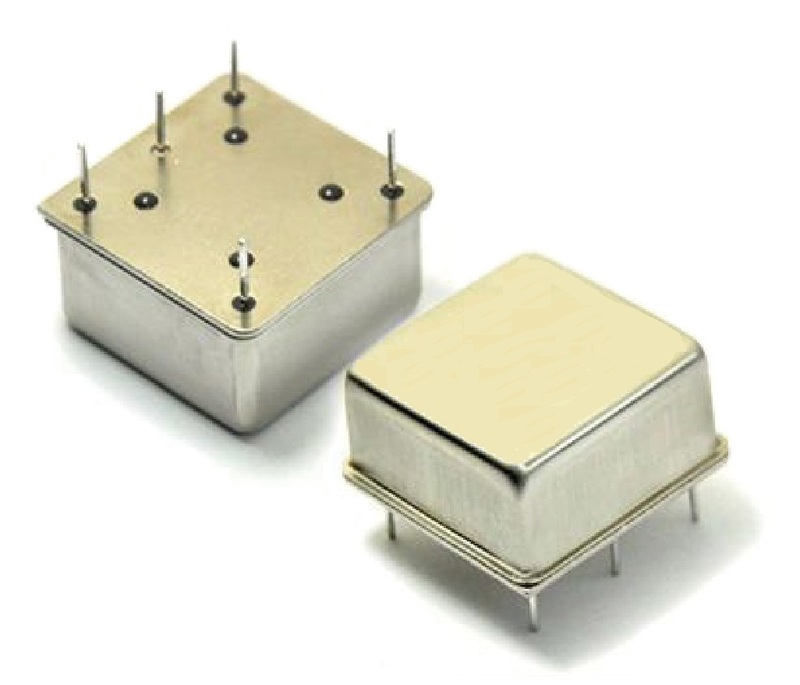 Bomar Crystal is able to offer a full line of ultra low tolerance thru hole Oven Controlled Crystal Oscillators. OCXOs are used for applications where frequency tolerance and stability are critical like Radar systems, Sonet Clocks, Synthesizers, Instrumentation, GPS tracking and Cellular Base Stations. Frequency stability to ±5ppb with low phase noise is available. ±100ppb(AT) or ±20ppb(SC) over -40oC. to +75oC.